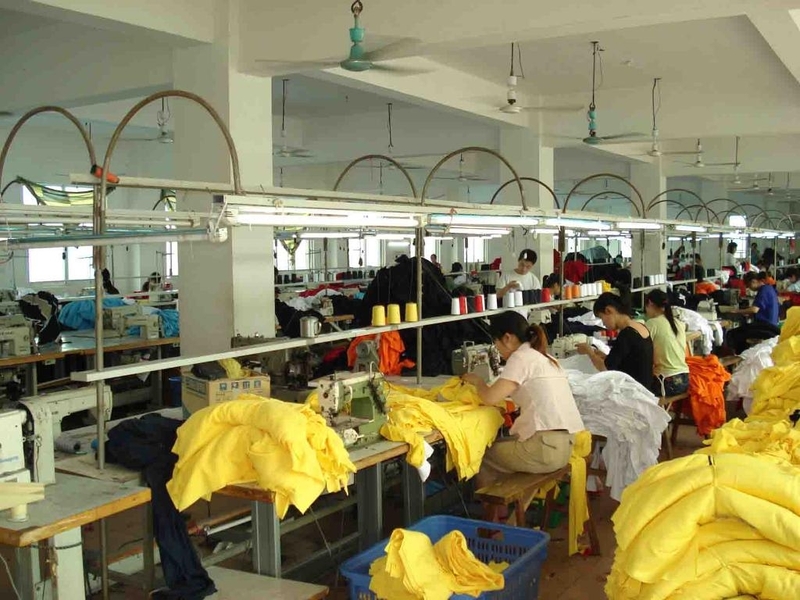 Jiangxi Knitwear Garments Group is a leading directly garments manufacturer and exporter in China, mainly produce all kinds of high good quality Romper, Velvet Suits, Round Neck T-shirt, Pique Polo-shirt, Jogging Suits, Fleece sweater, Camouflage, Sports Jersey, Children and Lady Wears, and Jersey, Pique, Interlock, Rib, Velvet, Flench Terry all kinds of knit, woven wears and textiles. We will provide you our most competitive price, best quality and punctual delivery time. Any interest, please contact with us without any hesitation! If our quality and service is not good, please tell me, let me change it. If our quality and service is good, please tell me, let me do it better!